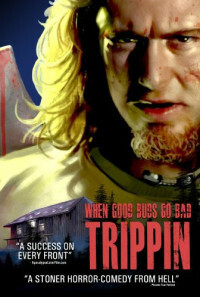 Three couples go to a remote cabin in the woods and, lo and behold, bad things happen. Regions are unavailable for this movie. 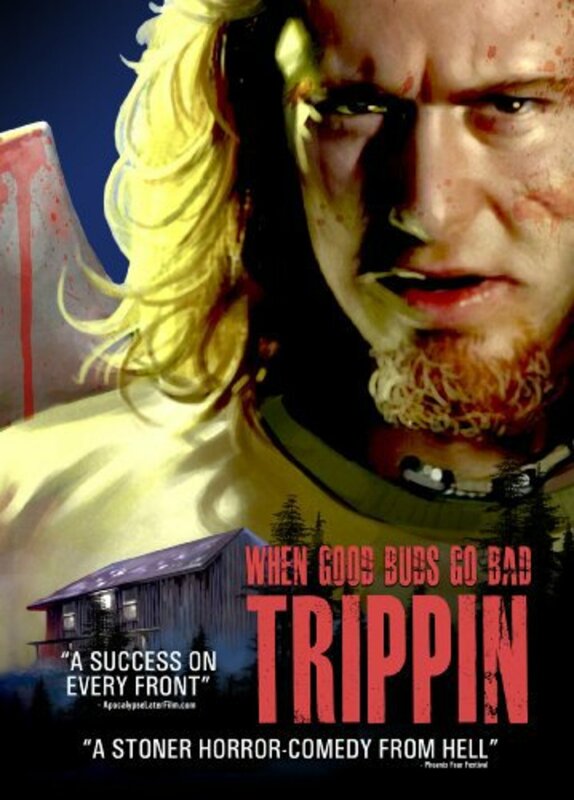 Click the "Watch on Netflix" button to find out if Trippin' is playing in your country.